August Pullman was born with a facial deformity that, up until now, has prevented him from going to a mainstream school. Starting 5th grade at Beecher Prep, he wants nothing more than to be treated as an ordinary kid—but his new classmates can’t get past Auggie’s extraordinary face. 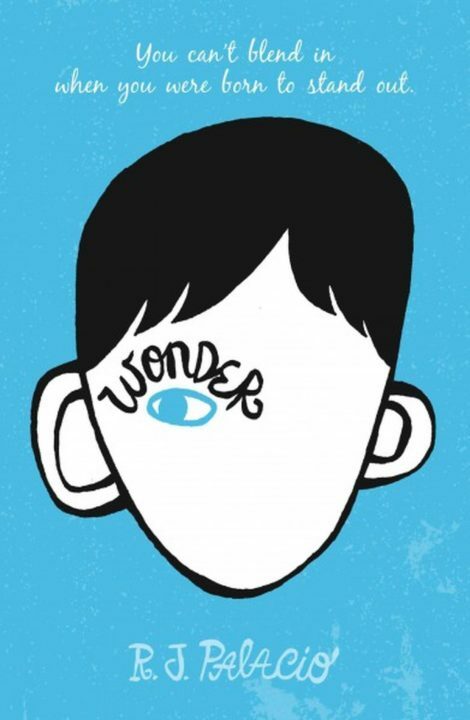 Wonder, now a New York Times bestseller, begins from Auggie’s point of view, but soon switches to include his classmates, his sister, her boyfriend, and others. Choose Kind is an anti-bullying campaign that was inspired by Wonder, in which children and adults make pledges to everyday random acts of kindness. R.J. Palacio is a graphic designer by day and a writer by night. She lives in New York City with her husband, two sons, and a black dog named Bear. Wonder is her first novel.